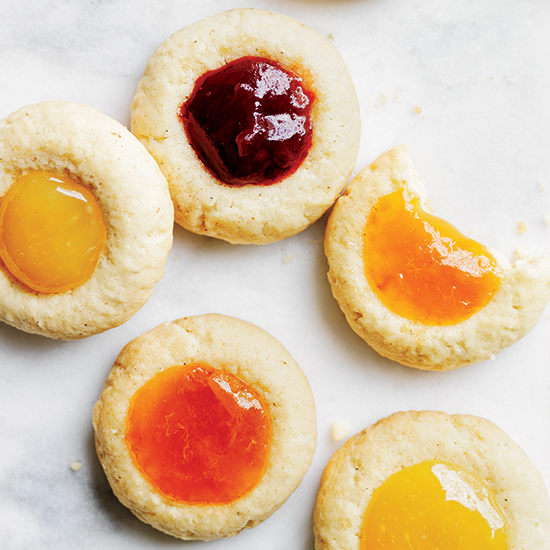 Thumbprint cookies—made by pressing a small round of dough with your thumb to form an indentation—are not just fun to make but also deliciously versatile. There's so many ways to fill that thumbprint! From minty white-chocolate-filled cookies to delicious cardamom-spiced jam-filled ones, here are five amazing thumbprint cookie recipes to make for the holidays. 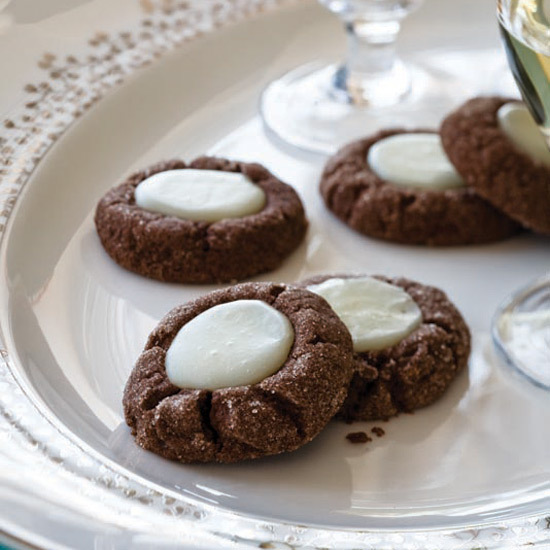 These cookies have a creamy, minty white-chocolate filling. 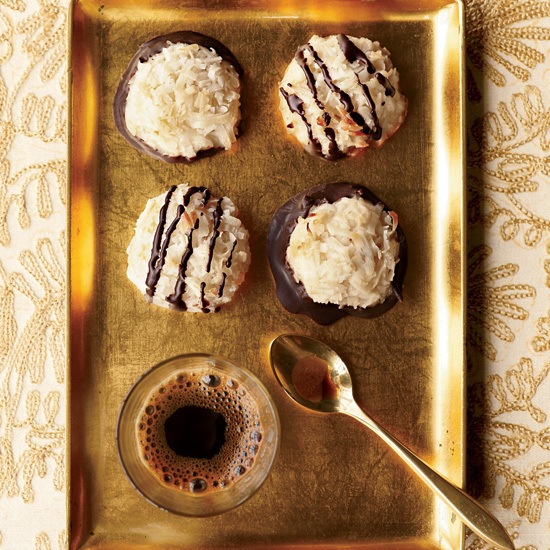 Shredded coconut is mixed into the batter for these terrific cookies. 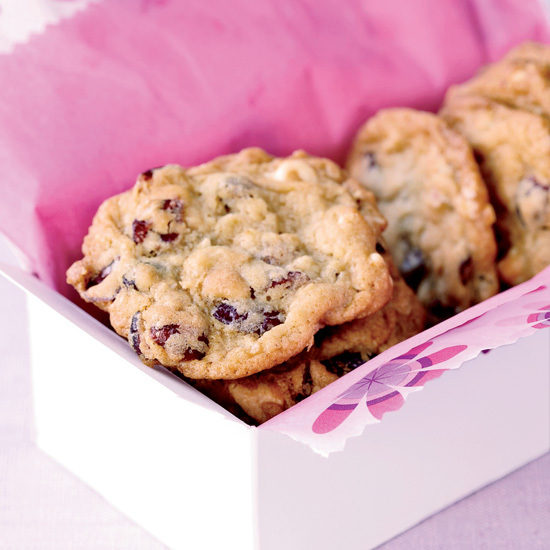 Adding cardamom to these crispy cookies gives them a subtle spiced flavor. 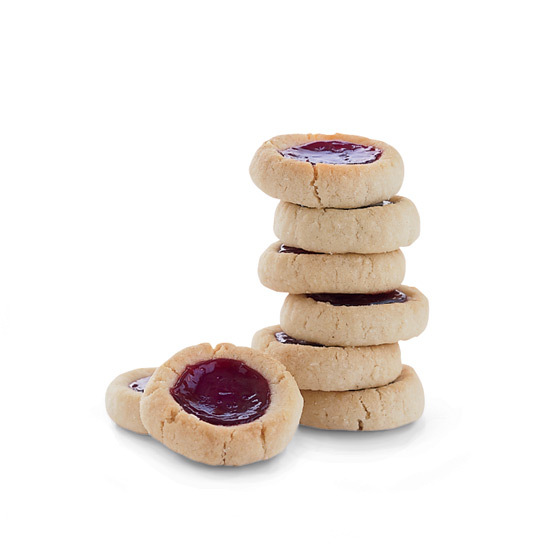 These festive holiday cookies feature raspberry jam and roasted pistachios. Almond flour and coconut oil are the key to these fantastic gluten and dairy-free cookies filled with gooey caramel.